Now that Ultra has come and gone, festival season has truly begun! Ultra Music Festival proved that a live stream was extremely clutch for involving people around the world. Ultra was trending on every social network. Artists were trending as well. I don’t doubt that the advertising dollars from YouTube were bad either. It is possible Insomniac CEO, Pasquale Rotella is going to use Ultra as a model and offer a live stream this year. Although, he isn’t quite sure. 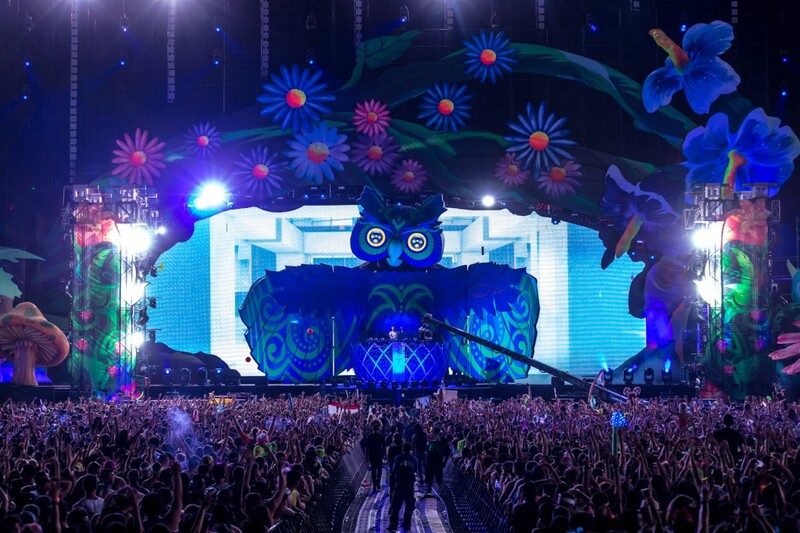 EDC Vegas is one of the biggest events of the year. Let those who can’t go because it is sold out without a lineup be very jealous from home!